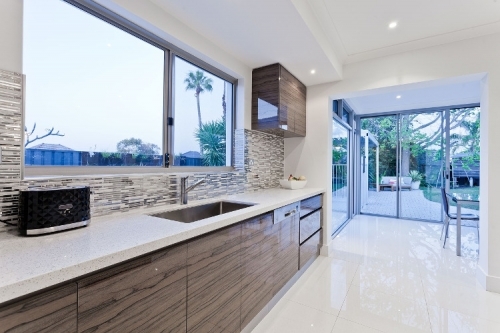 Renting Equipment for Your Kitchen Renovation | St. Peters Hardware & Rental Inc.
Share "Renting Equipment for Your Kitchen Renovation"
Renovating your kitchen can be a huge undertaking. It is universally agreed to be the most expensive room in the house to renovate. Depending on the level of renovation you have in mind, willing DIYers can take a big chunk out of the project’s expenses by tackling the job themselves. Having said that, a further way to save money is to rent the equipment you need, rather than purchase outright. Tools can be extremely expensive, so when they can be rented at a fraction of the purchase price, the extra money can be rolled into higher quality materials and appliances for the kitchen. 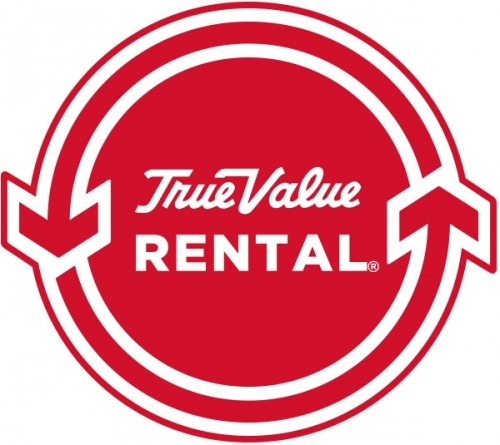 By renting, you can be sure that you will be armed with the right tools for the job. You can rent the same types of tools, at the same levels of quality that contractors would be using had you hired them. Since these tools would most likely be ones you would rarely use otherwise, why purchase them just to leave them taking up space in the garage? Renting can amount to a lot of freed up storage space. Add in the time, effort, and expense of maintaining the equipment and it’s easy to see that renting just makes sense. An added advantage of renting the tools that you need is the advice and knowledge available from the rental staff. Step-by-step, they will show you how to properly use whatever you rent from them, to ensure you will finish your project safely and as professionally as possible.